Comments: Good for growing in ground beds wwith just a few bulbs or in mass plantings. 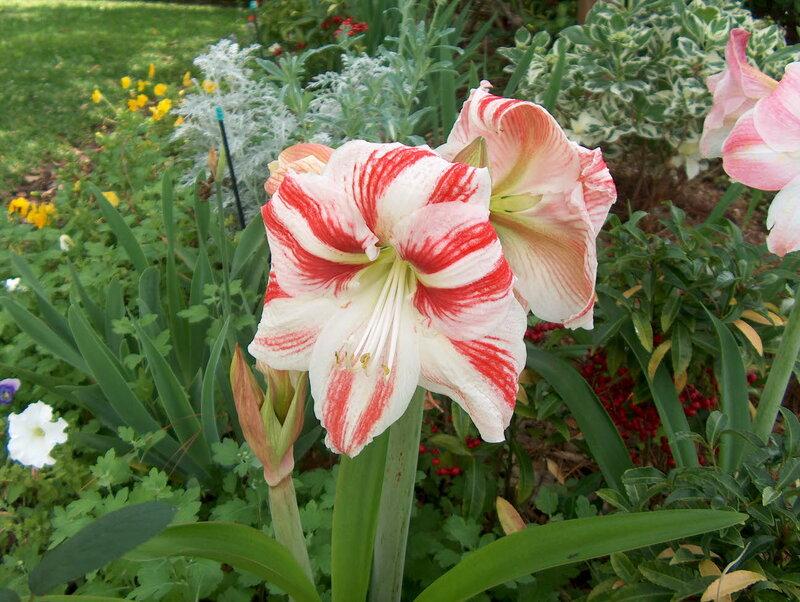 Can be propagated by cutting the mature, plump bulbs into 8 to 16 pieces with portion of basal plate on each piece. Place the cuttings, in an upright position, in moist vermiculite or similar media. Small bulbs will be formed in a few weeks.